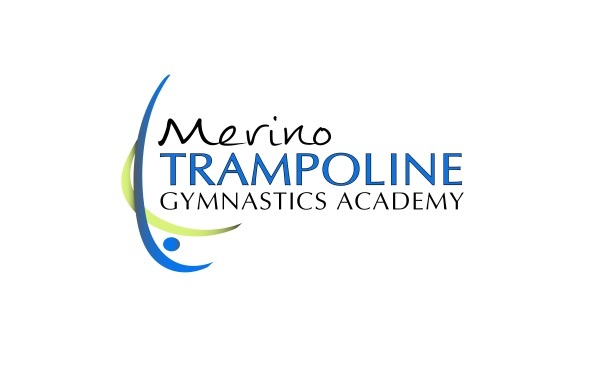 Log into your Portal here! 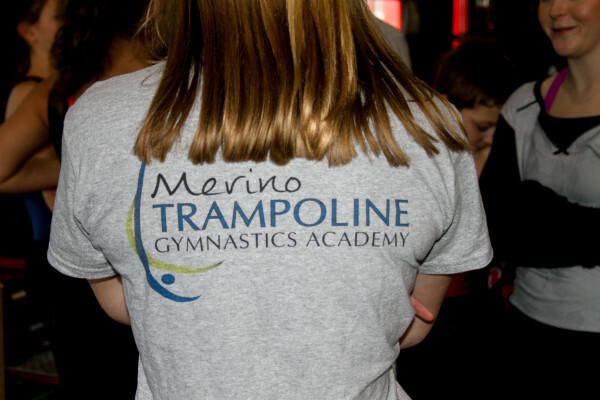 Create an account to register for your FREE trial class or enroll in classes! 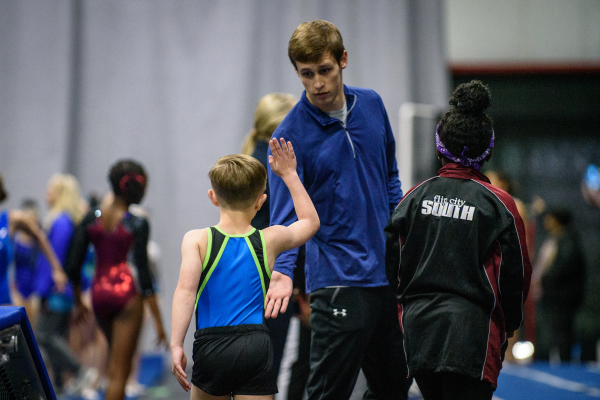 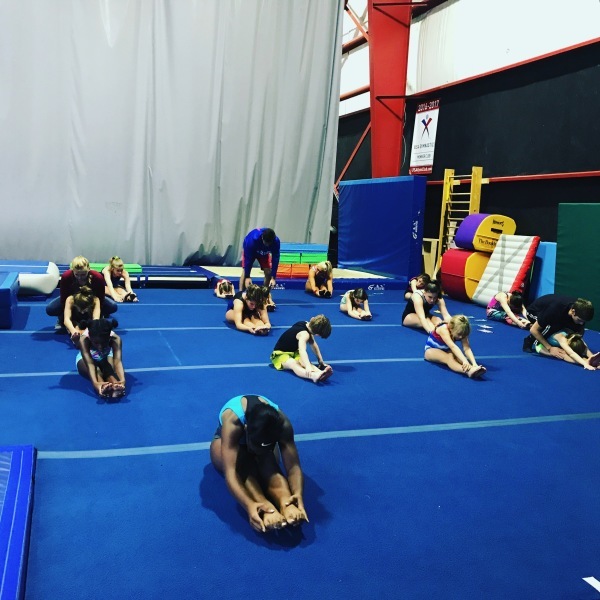 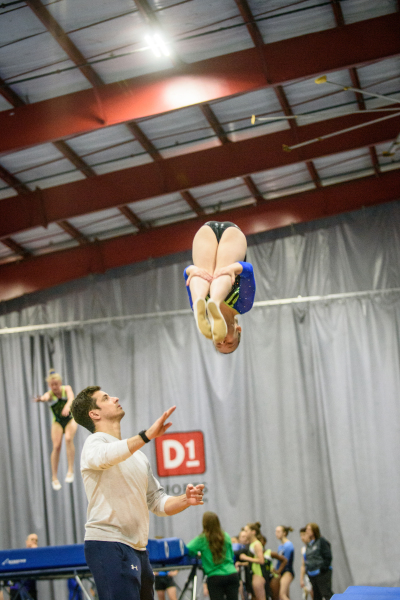 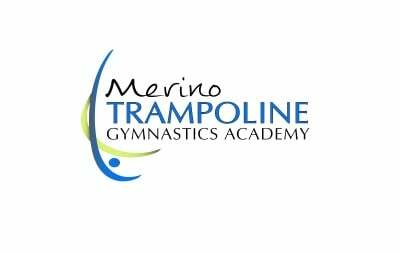 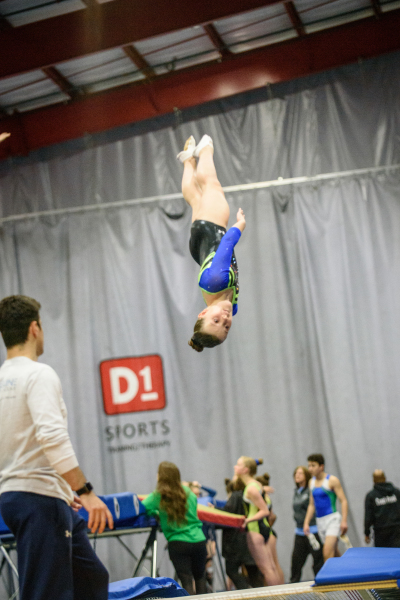 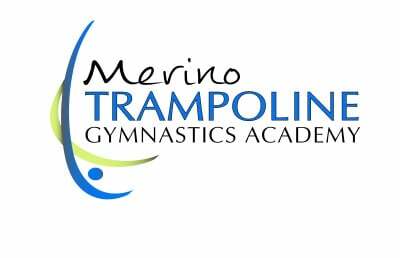 We offer classes in both recreational and competitive gymnastics. 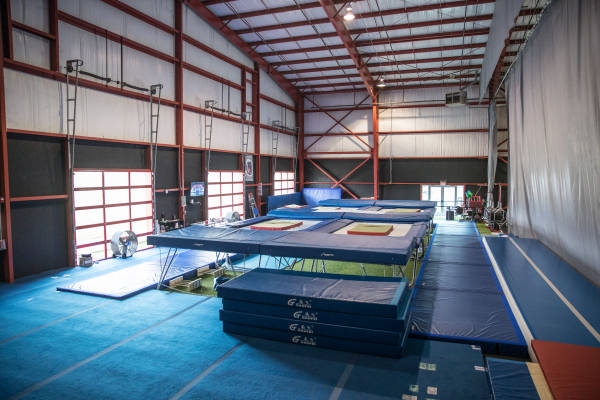 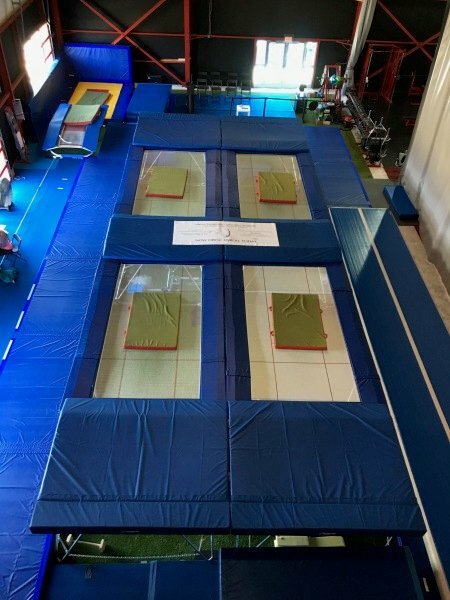 As well as offering private lesson for cheer tumbling and cross training for diving. 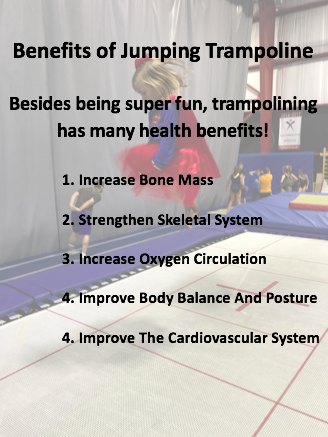 Contact us today to schedule your free trial class! 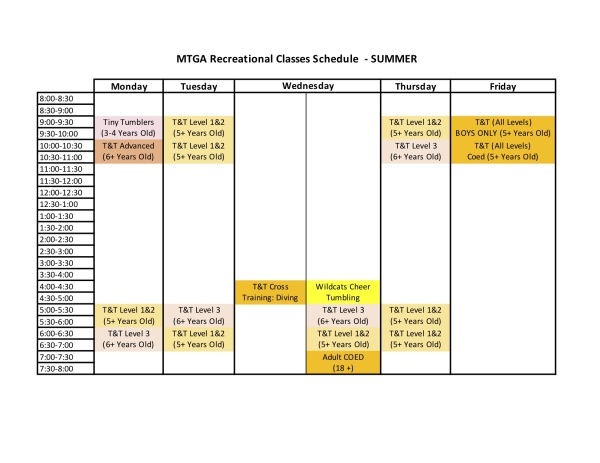 Summer Schedule is now available to view! 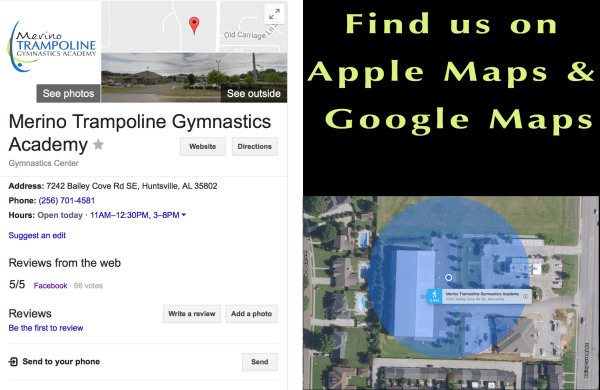 You can now find us on Google and Apple maps!